California law makes it very easy to amend a legal separation to a divorce. The only real obstacle is the heightened residency requirement, which doesn't exist for legal separation. Otherwise, either spouse can simply refile their legal separation paperwork and check the "dissolution" and "amended" boxes. Meet residency requirement. To file for divorce in California, at least one spouse must have been a resident of the state for six months and a resident of the county in which it's filed for three months. Once this basic requirement is met, a legal separation can be easily amended to a divorce. File amended petition (if petitioner). If you were the spouse who filed the original petition for legal separation, you can amend it to divorce by refiling the same form (FL-100) filled out to reflect the terms of your legal separation with the boxes checked for "dissolution" and "amended." File amended response (if respondent). If you were not the spouse who filed the original petition, but you filed a response to the petition, you can amend to divorce by filing a new response form (FL-120) filled out to reflect the terms of the legal separation and marked for dissolution and amended. Serve process. Whether you are the petitioner or respondent, you must serve a copy of the amended form on your other spouse in a lawful manner. This usually means either hiring the sheriff or a professional process server, but you can also have a friend over 18 hand-deliver the form and file the verification of service form with the court. Nicholson, Joseph. "How to Amend a Legal Separation to a Divorce in California." 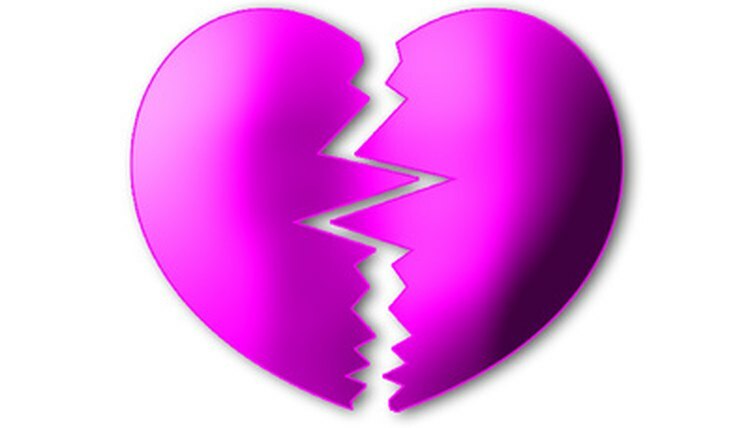 , https://legalbeagle.com/6063149-amend-legal-separation-divorce-california.html. Accessed 18 April 2019. How Soon After a Divorce in California Can I Get Married Again?